Living a Fit and Full Life: Celebrate the New Disney’s Beauty and the Beast Movie with Twinings Tea! 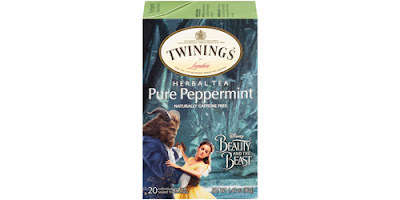 Celebrate the New Disney’s Beauty and the Beast Movie with Twinings Tea! Twinings is delighted to offer this special edition design that celebrates Disney’s Beauty and the Beast cinematic event. 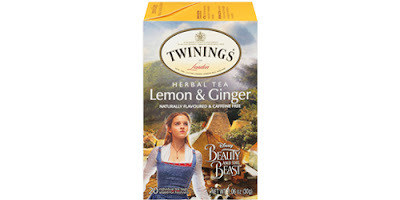 Celebrate the new Disney’s Beauty and the Beast movie with Twinings tea! 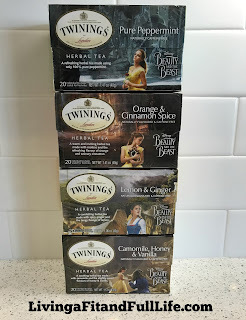 I'm a huge fan of Twinings tea so when I heard they were releasing teas featuring Beauty and the Beast packaging I was over the moon as Disney’s Beauty and the Beast movie is one of my all time favorite movies. Twinings Camomile, Honey & Vanilla tea is amazing! I love that it's an herbal tea, free of caffeine so that I can drink it after the kids go to bed. It's the perfect way to relax after a long day! Twinings Lemon & Ginger tea is also amazing and I love the added spice of ginger because it adds a great deal of flavor. It's also the perfect way to calm my stomach when it's upset! Pure Peppermint tea from Twinings is super delicious and I love how rich the peppermint flavor is! Each sip is incredible, right down to the last. I love relaxing in a hot bath drinking this delicious peppermint tea because it really helps me relax and enjoy life. Twinings Orange & Cinnamon Spice tea is oh so delicious and really helps to warm me up in the mornings. The Orange and cinnamon pair together perfectly to bring you a relaxing herbal tea that will calm your soul. 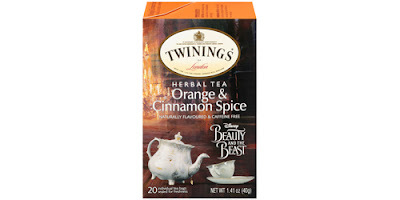 Twinings Orange & Cinnamon Spice tea is incredible and you simply must try it! 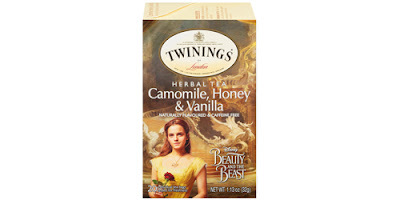 Twinings Disney’s Beauty and the Beast teas are the perfect way to celebrate the new movie!